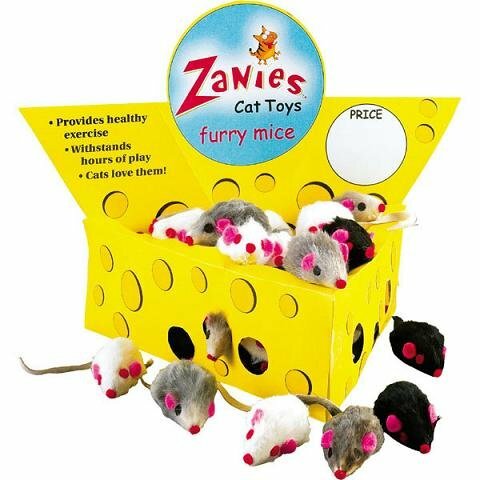 60 (SIXTY) total Furry Mice! Comes in cool Cheese Wedge Box! 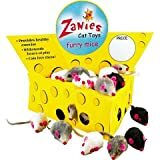 Your cat(s) will go nuts!